RyanTech strives to meet your every need. We succeed at this not by luck, even with a great amount of Irish heritage in the company! We spend an extreme amount of time, energy and money making sure that our development team is second to none when it comes to ability, certifications and experience. If your goal is to work with a first-class establishment, search no more. You've found a partner that you can rely on, that you can look to, that you can depend on to get the job done no matter how hard or how big. Our team is certified in 17 different competencies at Microsoft and has been awarded the prestigious GOLD label more than 4 times. We have a direct line into Microsoft with escalation numbers, key contacts and resources that will help you and help us when we are set on a goal and need Microsoft behind us. It DOES matter that your timeline is set. It DOES matter that your sales force is going to be out talking about the product before you are done with it. It DOES matter to us that you have deadlines, milestones and timelines. This is why we dedicate so much of our time to organization, approval and quality assurance. 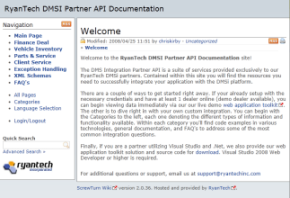 This section of our product showcase is dedicated to the process we have designed that helps you succeed when using RyanTech for your development. Stay involved in the development, staging and rollout to production processes while our systems email, SMS or actually call you to update you on progress, alerts, notifications and emergency issues. 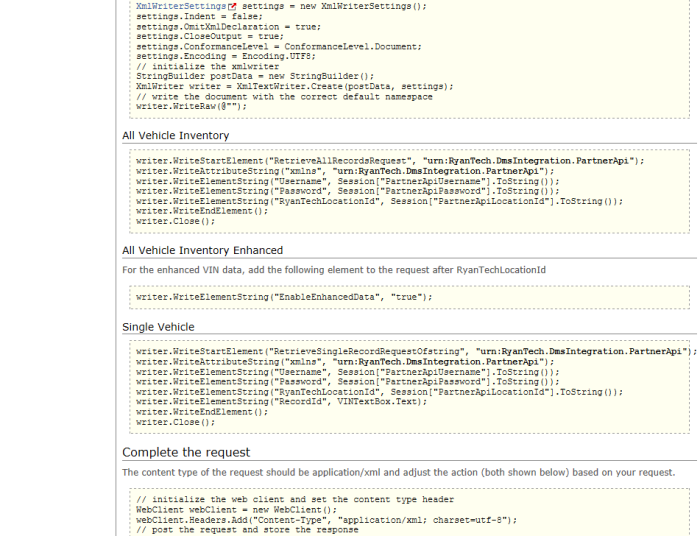 How often does a software company keep the back door open for you to look at every detail of the development process? Simple answer, NEVER! We know this only because we tried to search for one ourselves. Since 1999 we have looked under every nook and cranny to find a company that can truly deliver the goods. Never did we find one. For that reason alone, we decided to be the only one in existence. 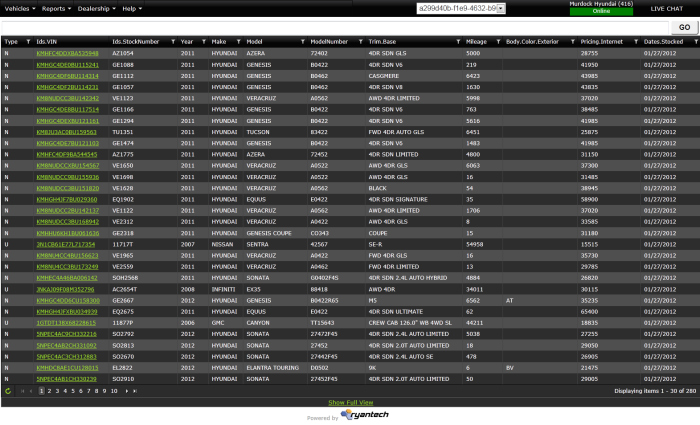 Data center and cloud stats: We keep our stats open to you to view at any time. 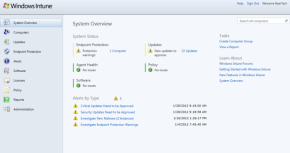 So what makes it different from the usual productivity suite? 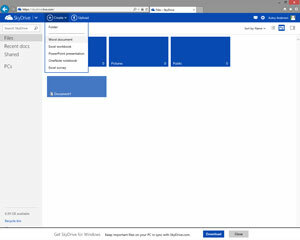 Office 365 is an online application suite, which lets you and your employees access the same applications from multiple computers via the cloud. 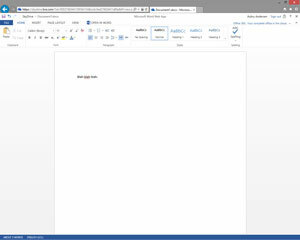 All your files are accessible through Microsoft's SkyDrive, anytime and anywhere. 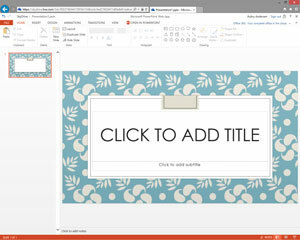 You can also share the files to collaborate online. 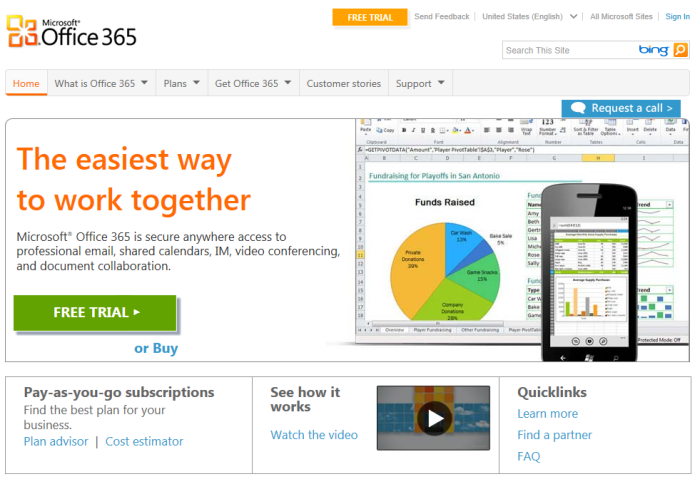 And Office 365 will always remain up-to-date. 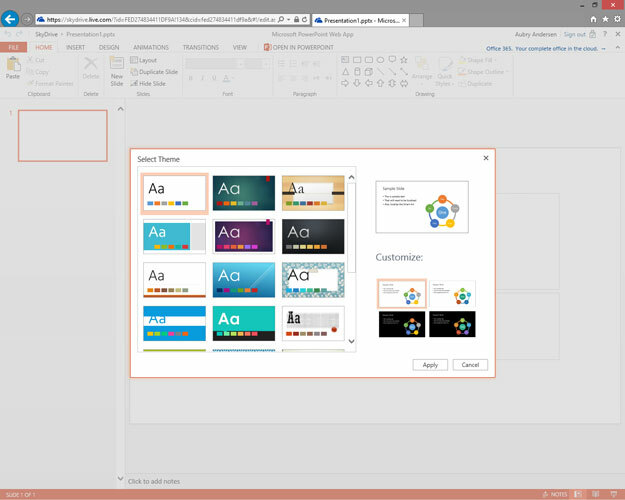 No more upgrading from 2010 to 2013 or beyond— Office 365 will make sure you have the latest version every time you load the application. 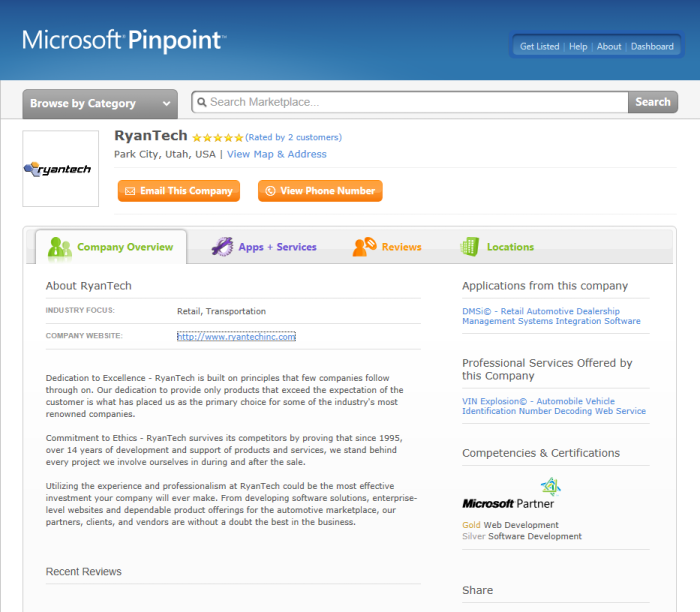 Office 365 is an exclusive platform supported by Microsoft Partners like RyanTech. We will have you up and running in seconds with a free 30 day trial. 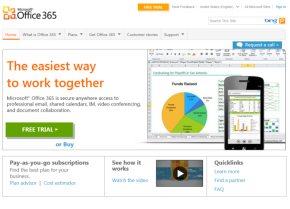 * The applications available vary by Office 365 plan. 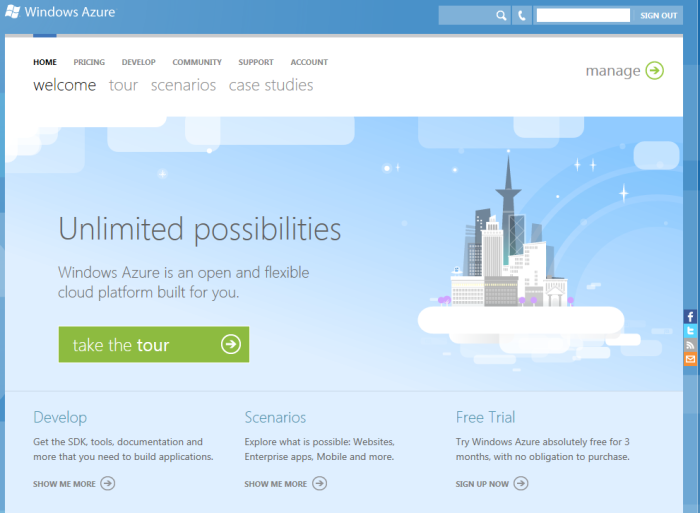 To learn more, please visit the MS Cloud Services site. 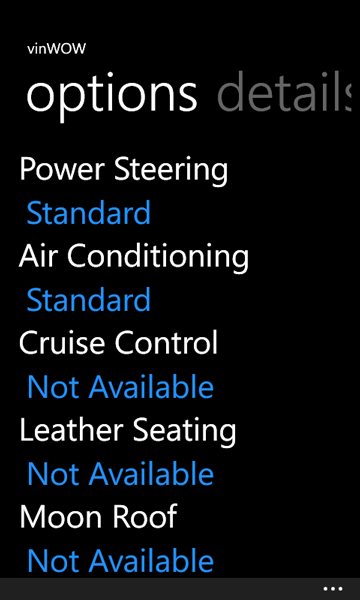 With Windows Intune, you can have a topnotch I.T. department, ready to attend to your employee's needs, without hiring additional technicians or outsourcing to another company. This product can proactively monitor and manage all the Windows PCs at your location, through RyanTech's powerful cloud, which runs off Microsoft's rock-solid Azure platform. 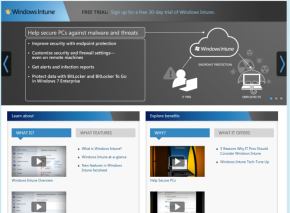 Windows Intune offers up-to-the-minute endpoint protection against threats such as computer viruses and other malicious software, keeping your office secure with all the latest virus definitions and scans. 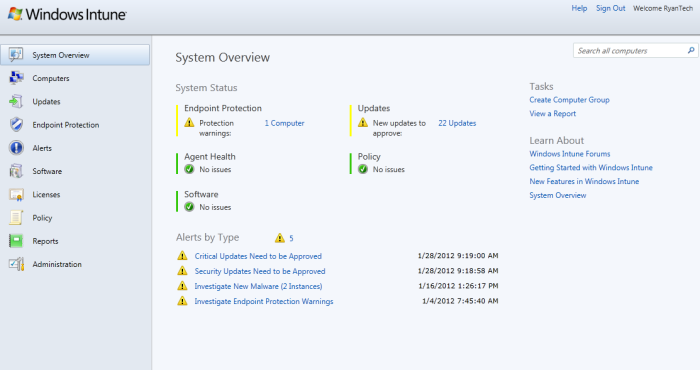 But it's even more than a security program. You can also access office computers remotely to assist employees wherever they may be, deploy new software, make sure licenses are current and computers are are compliant, and so much more. 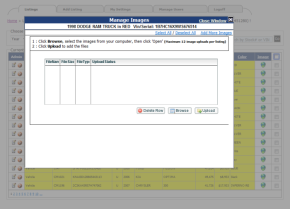 One screen has thousands of options. 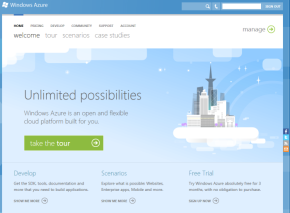 To learn more, visit the MS Cloud Services site. 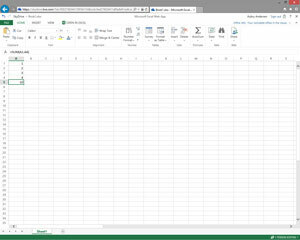 Get Word, Excel, PowerPoint, and OneNote in your browser with SkyDrive and Office Web Apps. 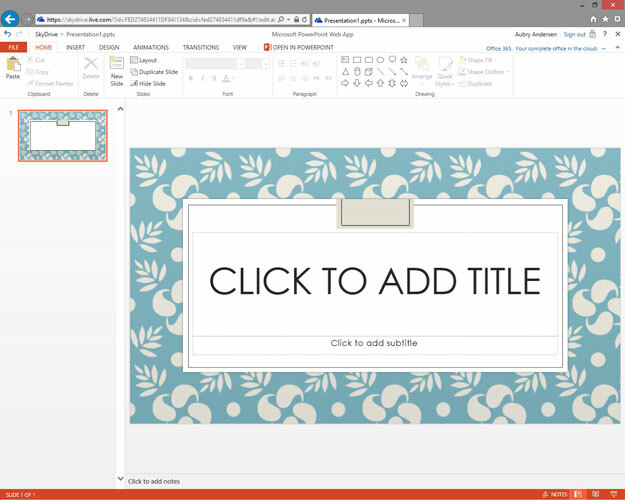 Multiple people in different places can work on the same document, at the same time. 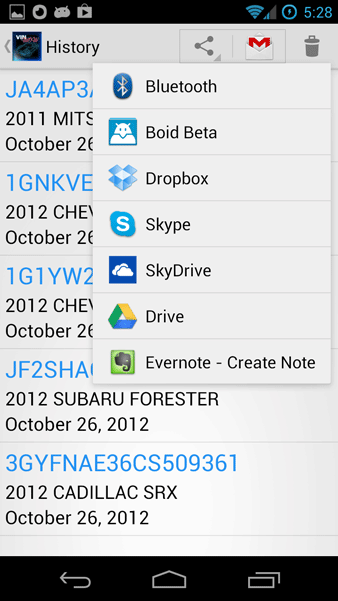 Share only the documents that you choose, with whomever you choose, and set the rest to remain private. 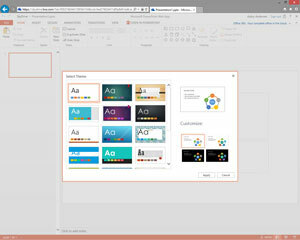 Prefer to use the full-featured, desktop version of Office instead? 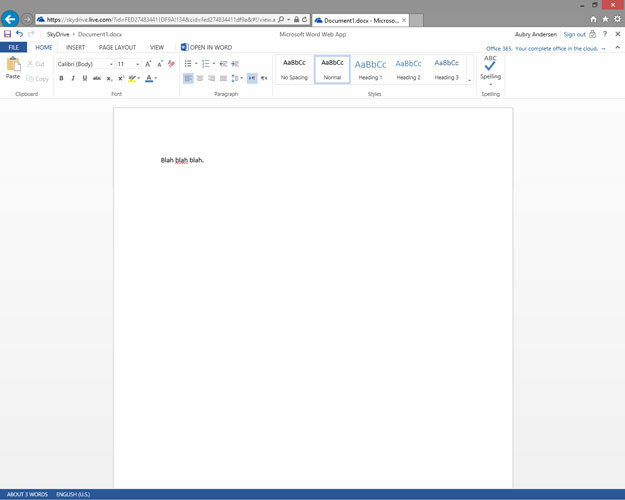 Don’t worry, Office Web Apps work great with that too. 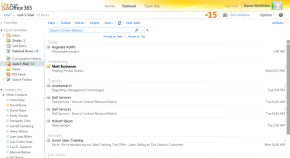 MS Cloud Services can provide you with enterprise-grade email, collaboration and other I.T. services under the Microsoft umbrella, including products like Microsoft Azure, Office 365, and Windows Intune. 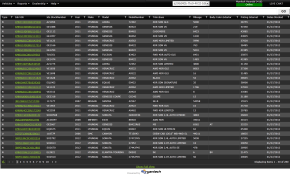 Our experts can design your solutions with 24/7 reliable access at an affordable cost, without investment in new hardware. 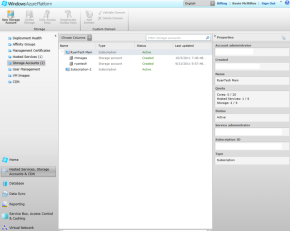 That's the beauty of the cloud—you don't have to buy and maintain the servers. You get all the benefits of an enterprise I.T. infrastructure, with minimal responsibility for keeping it running. 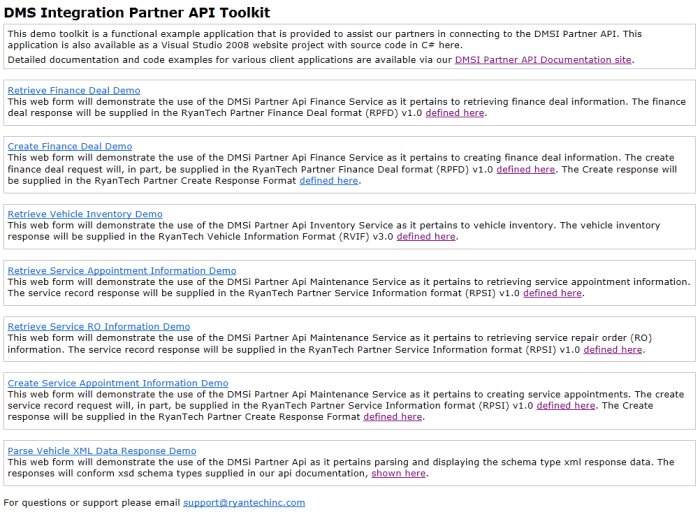 ADP, Reynolds, DealerTrack, Dealer Specialties, Vinsolutions, eBiz—what do all these companies have in common? 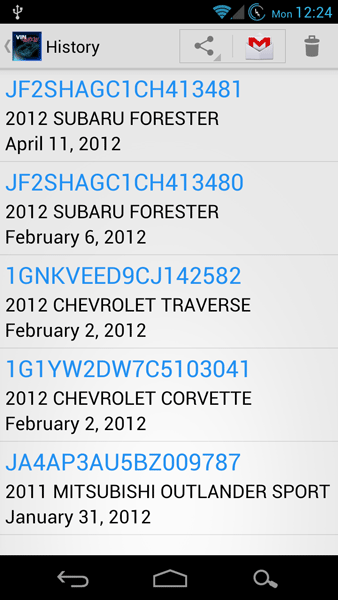 They all use RyanTech's Dealership Management System Integration. Be warned—DMSi© is not for the weak at heart. 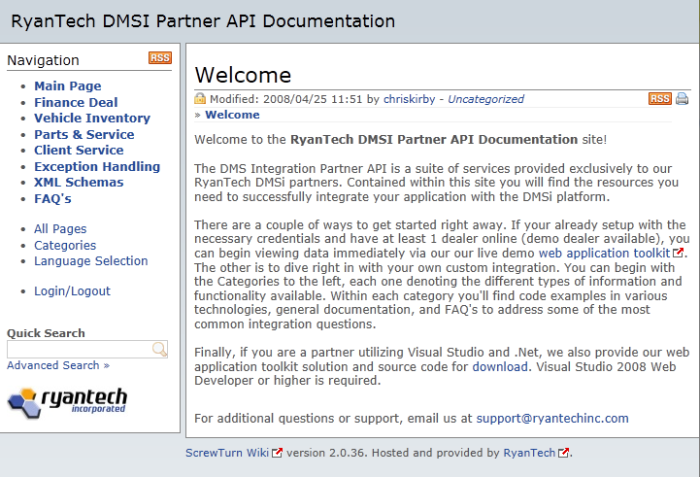 RyanTech has over 15 years of experience in carefully integrating DMSi© with systems such as these, and many others. We're in the top ranks of privately-held companies providing these delicate services to thousands of dealers on behalf of our partners. Privacy, security, and accuracy are our number one priorities. But we don't stop there; we also offer flexibility and efficiency by creating the only process-minded solution in the industry. Click here to join us for a tour of our DMSi©. 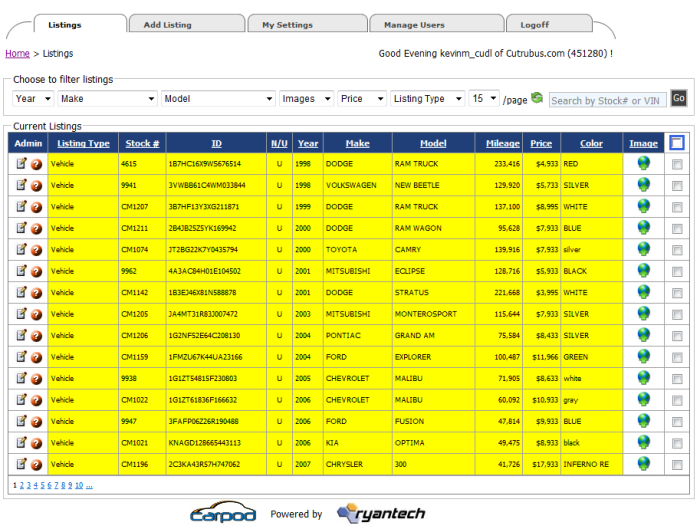 Since 1999, Carpod.net has powered more dealers than any other product. 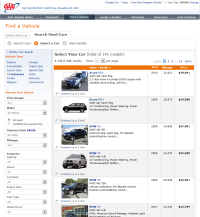 Vehix.com, Car.com, Stoneage.com, AutobyTel, Lycos Autos, Excite Autos, CarsDirect.com, PowerOneMedia, myDealerLot, Dealer123, Inventory Marketing, AAA.com, Dealer.com, and hundreds of others can't be wrong. 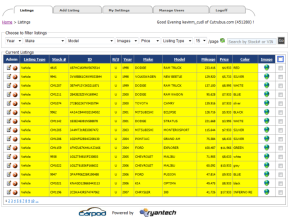 This is your inventory management solution. 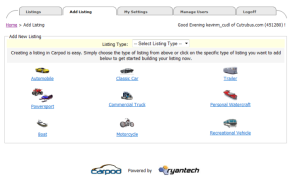 Carpod is fully browser compliant and operating system agnostic. It gives you the power to manage your inventory and upload photos, modify information, change prices, add features and more. 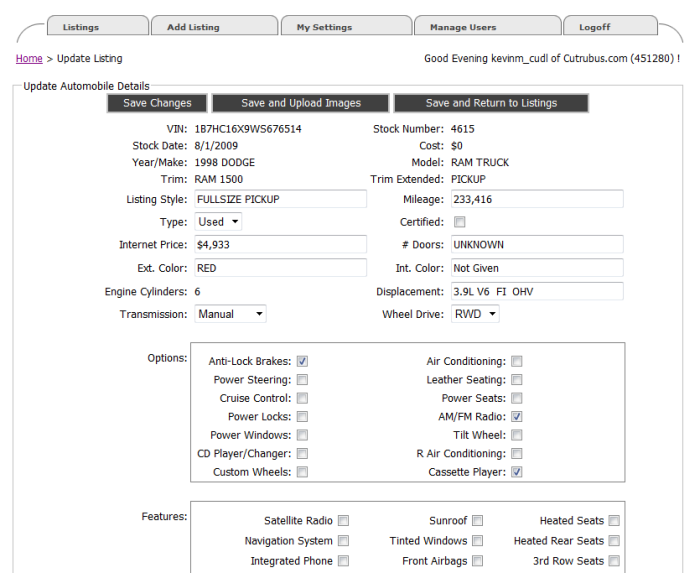 It's also the only inventory management system to support multiple vehicle types, including trailers, recreational vehicles, motorcycles, snowmobiles, cars, trucks, commercial vehicles, and many others. 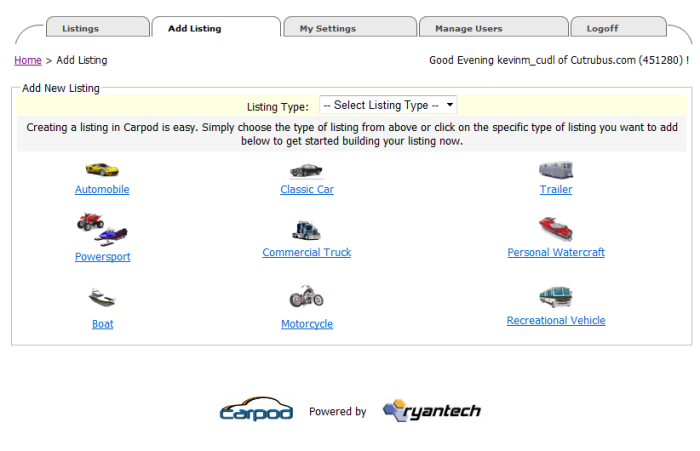 Click here to view Carpod.net, or contact us to learn more. 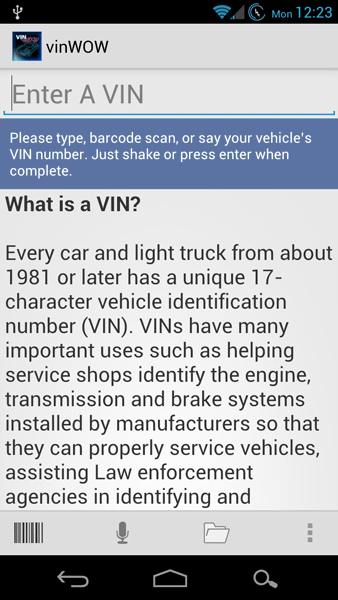 Vin Explosion decodes two million vehicles every day—more than any other engine. Experience is your friend, and RyanTech has been in this business since 1999. Our technology is the hands-down winner when compared to that of our competitors. Vin Explosion's decoding techniques utilize more than five different sources. Although many others in the industry have begun to consolidate their data and share trade secrets, the trick is not in the data, but in the business intelligence used to process it. That's why we call it an "explosion." 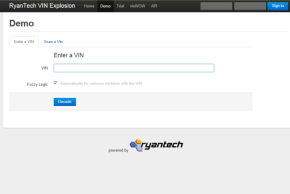 To demo Vin Explosion or register for a free trial, click here. 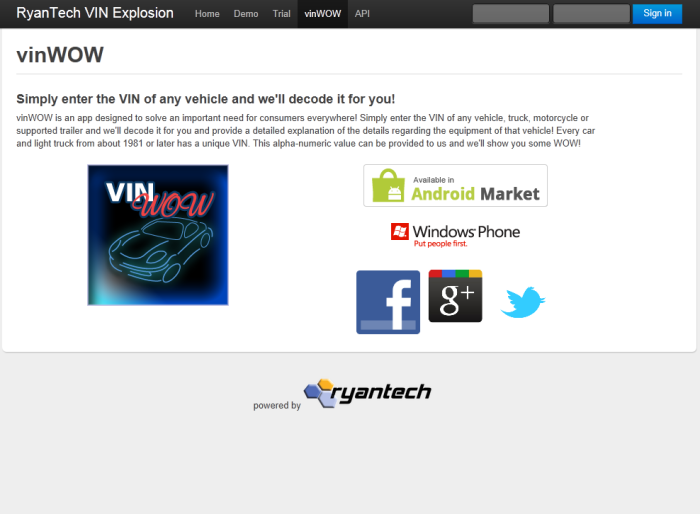 vinWOW is the mobile app for our Vin Explosion technology. 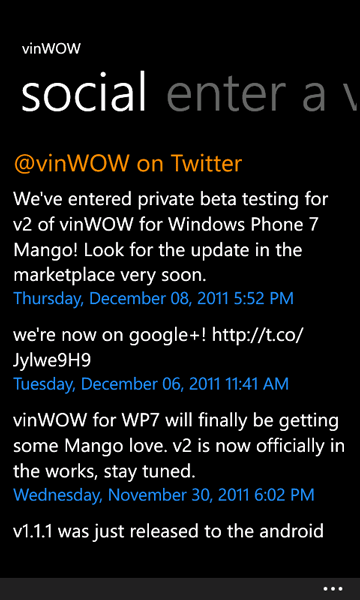 vinWOW for Windows Phone 7 was the very first VIN application to be released to the Windows Phone 7 platform. 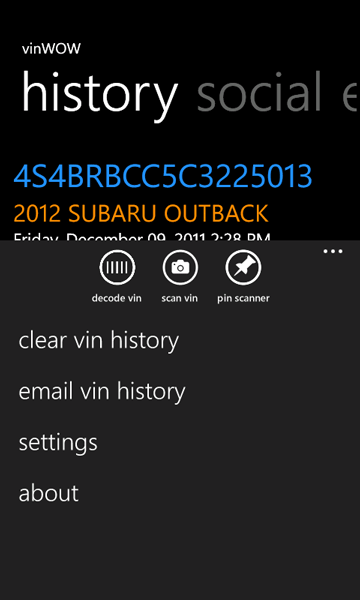 It still outperforms other VIN based applications in the marketplace today. 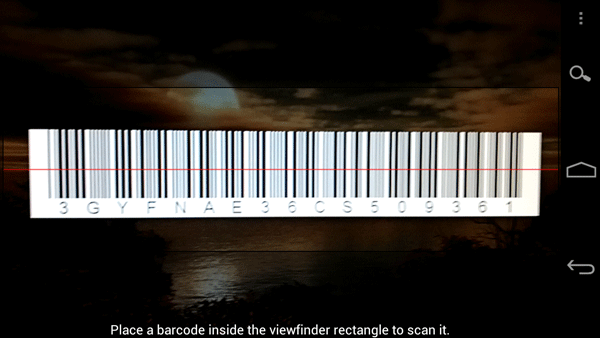 The newest release includes support for scanning the VIN with the device's camera! 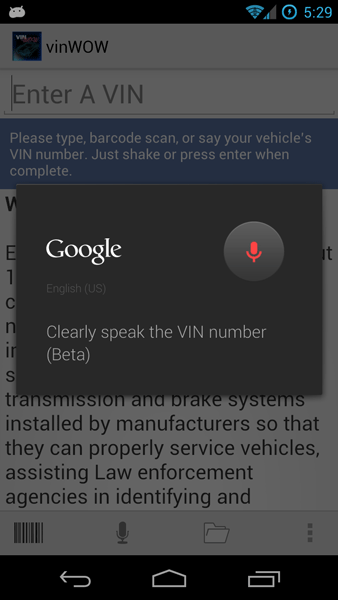 vinWOW for Android takes advantage of amazing features in the Android operating system like voice access and scanner access. 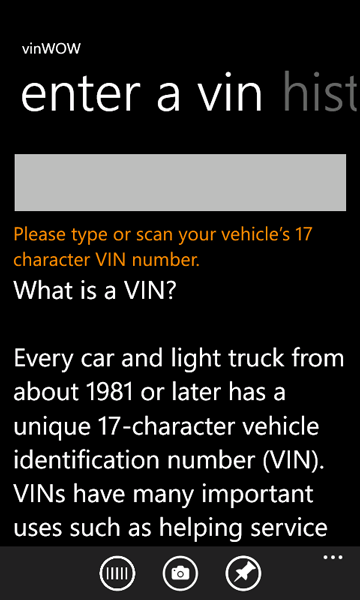 Scan a VIN or just use our "Say It" feature and read the VIN to the device and you'll have the details in a moment. vinWOW partners can also find new customers by using the engine to gain access to buyers who make be interested in purchasing a particular vehicle. 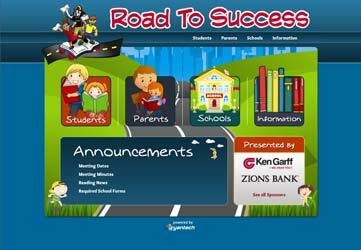 The Road to Success is one of the programs of the Success in Education Foundation. This program is the driver for improving literacy in over 260 elementary schools and the community. 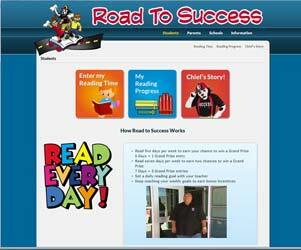 Through this program, children’s proficiency at reading can improve and in turn, change lives. With 260 participating schools, and over 165,000 students, they are increasing literacy in Utah by encouraging students to READ EVERY DAY. RyanTech’s custom solution for this program took a completely manual program and brought in online using cutting edge cloud services and a unique custom designed website and accompanying mobile web app. Now students easily track their books and daily reading progress using any computer, tablet or mobile device. The Keys to Success program motivates students in education through individual recognition so they feel a sense of accomplishment, building the foundation for future learning. Students earn Key Cards by improving academically or setting goals with their teachers. With their Key Cards, they log on to KTSUTAH.com to pick from a wide variety of prizes. Additionally, Keys to Success is partnered with multiple universities, post-secondary educational institutions, and business sponsors to provide students with many scholarship opportunities. The Success in Education Foundation chose RyanTech to build a custom solution to administer this program online. 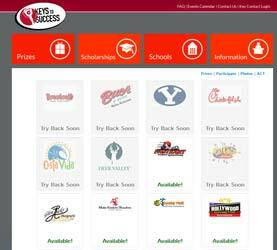 This site utilizes the latest cloud technology to deliver real-time management of schools, students and prize campaigns; not to mention a modern metro-style design that the students love. 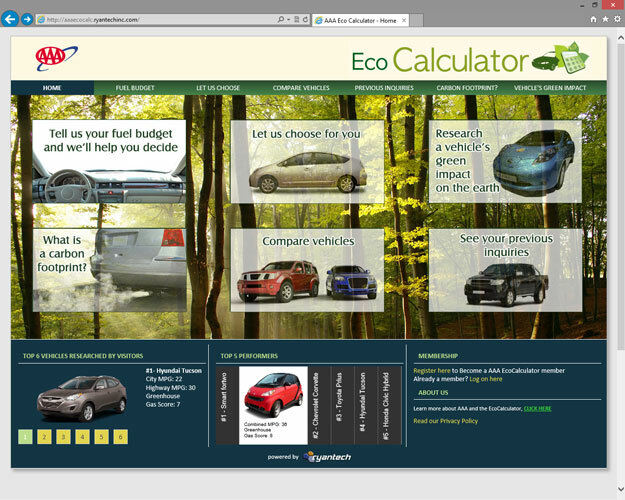 AAA reached out to RyanTech to build an eco-friendly, consumer-friendly desktop and mobile platform for AAA members who want to purchase a vehicle with a minimal carbon footprint. 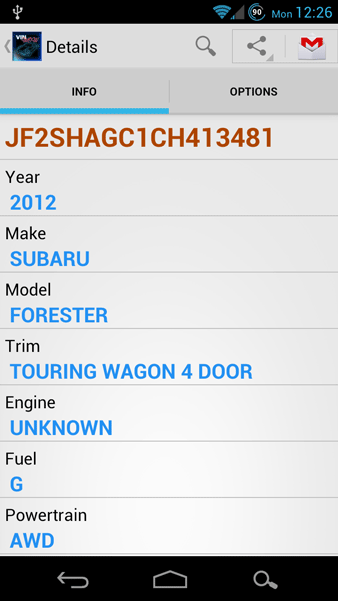 Visit the site on your mobile or desktop browser. 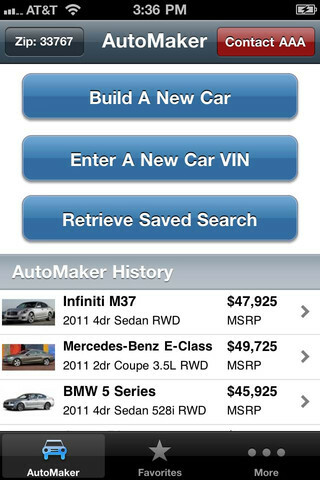 Our partner AAA.com has built an amazing application on the IOS platform to assist their members with finding a vehicle. 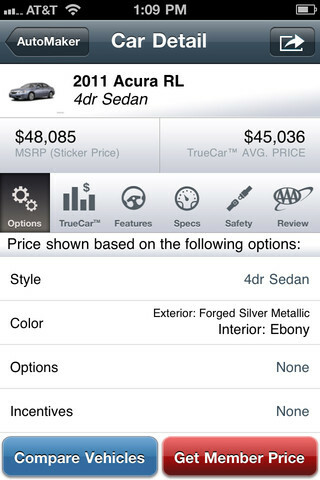 Download the AAA Auto Buying App through iPhone's App Store. 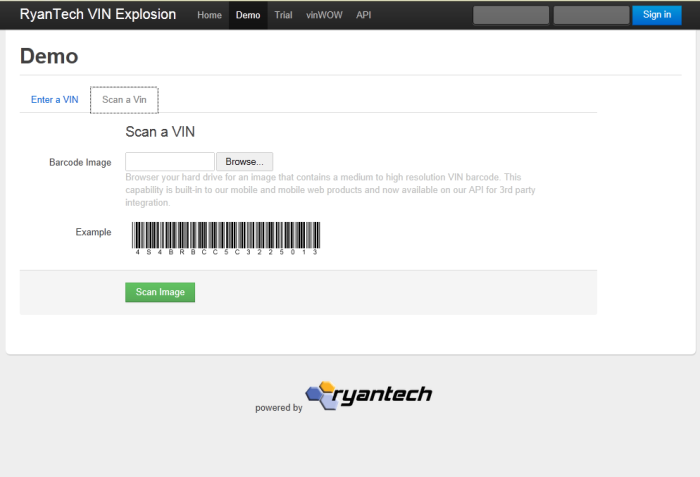 The AAA Search was developed entirely on the new RyanTech Enterprise Framework with Carpod 5. 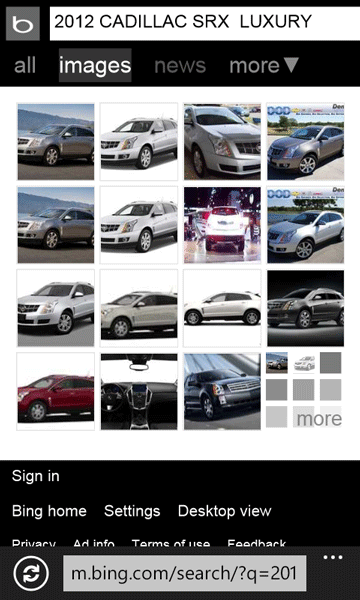 Our search engine compares to none. 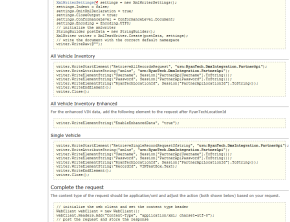 We have over twelve years experience in building enterprise class search engine solutions, and this beauty turned out just the way we wanted. Joining our partner program could boost you business. It is designed for you to participate in the many years of success we and our partners have enjoyed in vehicle data services. Many institutions say they have it but don't. Join our partner program even for a pilot period to test drive our solutions and make sure they are right for you, today. First, you agree to a pilot period which consists of a short period of time, typically 2 to 3 months, where you test drive our network for a small fee. Once you agree that our solutions work for your product or offering, we enter into a license agreement and we're off to the races. 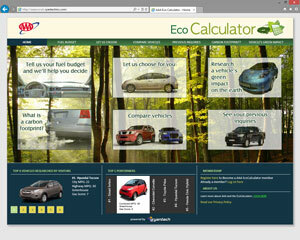 In 2009 we created the "Pilot Program" which allows potential partners to test-drive our products. 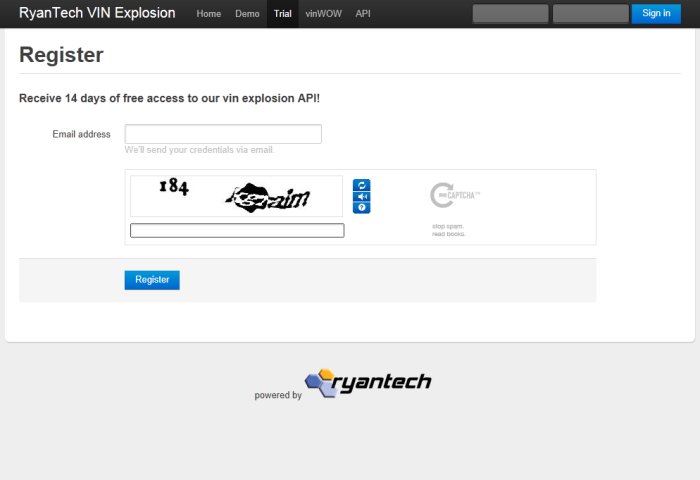 If you are interested in becoming a RyanTech partner get ready for a really fun ride. We power more of the successful dotcoms on the internet than anyone else. To get started, please download and sign this Non-Disclosure Agreement (NDA) and we'll counter sign and send back to you with a copy of our pilot agreement to get us started. Think of our partnership as a way to lease over a decade of technology and proven platforms for pennies on the dollars we've invested. Together with YOUR idea, we can make a difference. 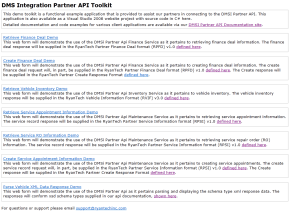 For most partner services, our partner pricing matrix is available by email. 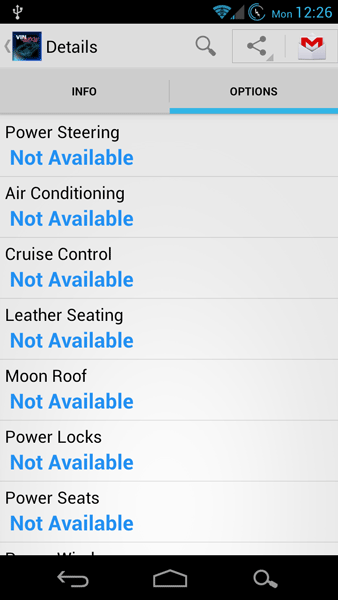 For custom services and high-volume pricing, please direct those requests to our sales department. Click here to contact us. In order to understand each other's needs we have learned that we can either go on a long courting period or we can do a fairly quick pilot period together. Think of this program as the ability to snap right into our network very quickly in order to define the technologies and support which we provide and if it will work for you. We have code to download, test dealers available and most importantly a staff of professionals ready and waiting eagerly to help you succeed and get you into our full fledged partner program. Give the pilot program a try today by downloading our Non-Disclosure Agreement (NDA), or click here to contact us for more information. 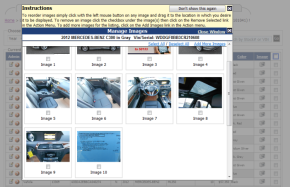 RyanTech, founded in 1999, has been providing technology solutions as well as web and PC software to the automotive industry with the primary purpose of improving efficiencies one dealer at a time. 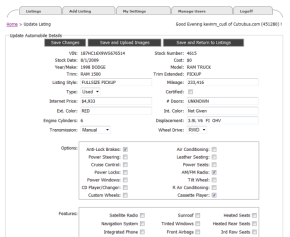 Over the years, RyanTech has had successes in building out infrastructure and systems for many of the most popular sites in automotive technology, be it Vehix.com or Car.com, Carsdirect.com or Chrome Systems, AAA.com, CUDL Autosmart, or Dealer.com. What matters most is that RyanTech has been right beside more number one companies in the space than any of our competitors. Much of our success and our Partners's success is due to the extreme amount of training and certification that happens at RyanTech. 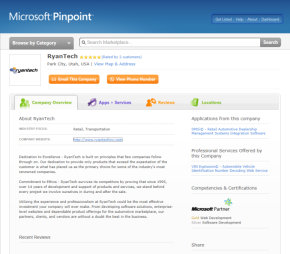 We are one of a very few number of companies holding the prestigious GOLD Web Development competency from Microsoft. 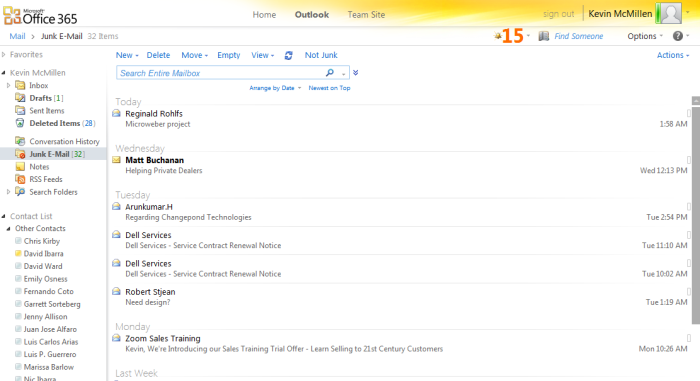 What's more is that we have earned 3 GOLD titles from Microsoft and 14 Silver competency awards for our work. 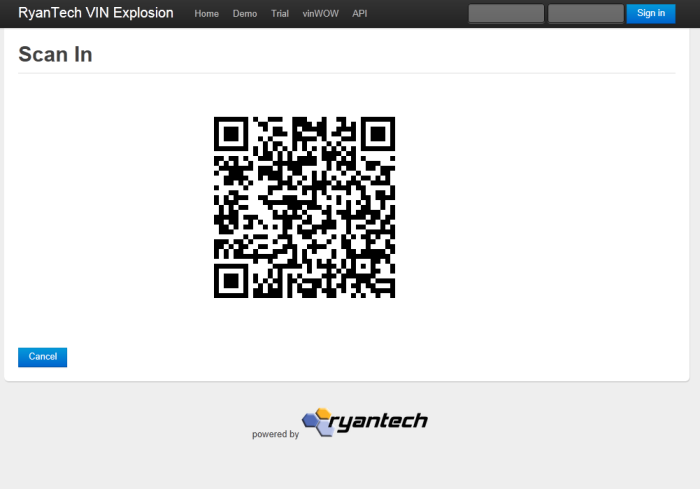 If you are interested in learning more about RyanTech's history or its future. Feel free to use the contact area or simply click the live chat icon on the site if it states we have staff watching online. To lead a team with passion for excellence is to win. 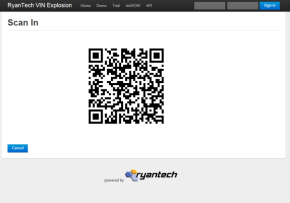 Kevin's desire to build companies that are second to none shows well in the products and services RyanTech provides. Kevin began his professional career in automotive retail sales holding several positions, including finance and insurance manager and industry trainer. Originally from Southern California, Kevin lives in Park City, UT with his wife and two children. He is also a certified pilot who enjoys flying, biking, snowboarding/skiing, and, more importantly, being a father. Wade is an accomplished professional who graduated with a B.S. in Electrical Engineering from Lehigh University and an M.B.A. from NYU’s Stern School of Business, focusing on Management, Marketing, and International Business. Wade worked 15 years as a management consultant, providing strategic IT and operational services to large and start-up companies in the finance, retail, manufacturing, consumer products, and media & entertainment industries. 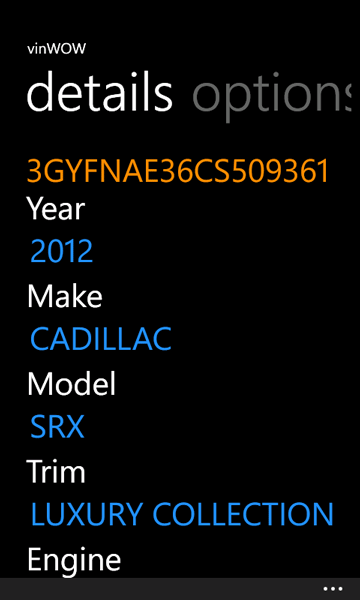 Then Wade transitioned to a "real job" in the automotive industry in 2003, working on the F&I side of the business. Wade joined RyanTech in 2006 and now manages RyanTech’s corporate operations as well as the Park City, UT, headquarters. He also assists in setting and implementing the strategic direction of RyanTech. Wade’s extensive and varied business experience helps drive the operational, legal, financial, and marketing areas of the business. In his free time, he enjoys motorcycle riding, snowboarding, film acting, CQB training and creating electronics projects. Chris began his career in software development over 15 years ago and has been passionate about software and technology ever since. Chris graduated from Michigan State University with a B.A in Telecommunications and a minor in Business. 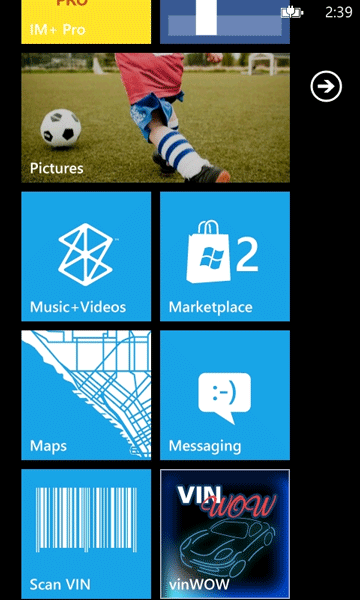 He is also a Microsoft Certified Professional Developer. He joined RyanTech in early 2004 and is charge of the software development track and automated lifecycle management, and he leads our development teams in Utah and San Jose, Costa Rica. Chris is the proud father of three and has been married to his wife Hayley for over ten years. He enjoys motorcycle riding, bleeding edge technology, craft beer, and contributing to open source software projects. Steve is certified in many technologies, from Microsoft to Cisco to Foundry Networks. He earned a degree from the University of Utah in Computer Science Major, which helped sell his previous business, Computer Solutions. Then he joined RyanTech as a key member of our management team. Steve is responsible for the network, security, and all assets related to the infrastructure that Chris Kirby designs. 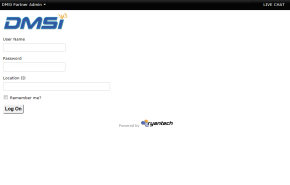 He has been with RyanTech in many capacities since 1999. He is a certified pilot and has one son, Aidan. Steve enjoys tennis, the outdoors, and life's challenges. 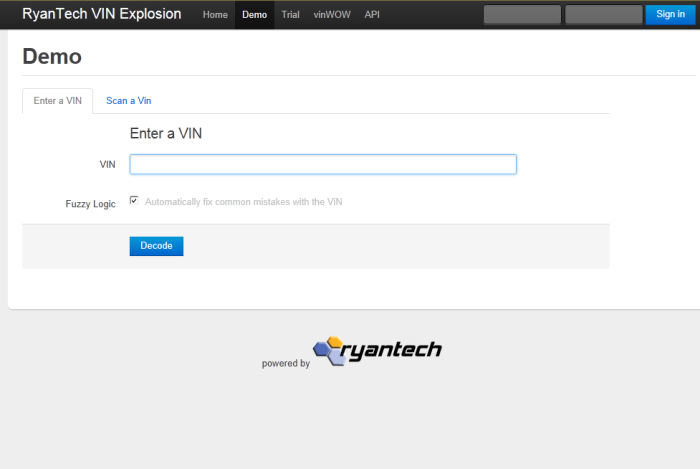 © 2013 RyanTech Inc. All Rights Reserved.